Four countries have one thing in common: a passion for hydrogen fuel projects. While hydrogen has gained more ground as an alternative fuel and energy source over the years, four countries in particular have lead the way as hydrogen power pioneers. These countries include England, Scotland, Germany and Japan. London’s Metropolitan Police Service has added hydrogen fuel cars to its fleet of response vehicles. 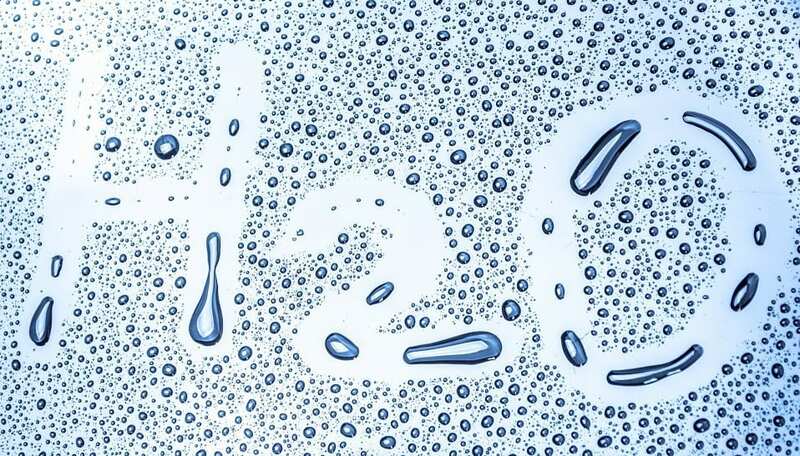 In England, hydrogen is being implemented in more ways than one. Most notably, this hydrogen power pioneer’s capital has added 11 Toyota Mirai cars to its fleet of response vehicles. These zero-emission hydrogen fuel vehicles are a step toward the city’s police reaching their goal of procuring 550 vehicles as zero or ultra-low emissions by next year, according to Metropolitan Police Commander Neil Jerome. The Eday project to launch the world’s first seagoing hydrogen-powered passenger ferry. Scotland’s island of Eday is home to an experimental energy initiative that is supported by the European Marine Energy Centre. A true hydrogen power pioneer, the Eday project managed to successfully use tidal energy to generate hydrogen. Due to its success, the project has been awarded €12 million ($13.6 million), in funding to develop a hydrogen energy system for the vehicle and passenger ferries that link the Orkney archipelago. If the Eday project manages to launch its hydrogen-powered ferries by 2021 as planned, it could beat other competitors who seek to become the first to power seagoing vehicles and passenger ferries with hydrogen. The Cordia iLint is the world’s first hydrogen fuel cell train. Germany is home to the first hydrogen-powered passenger trains in the world. Manufactured by Alstom, one of Europe’s largest railway manufacturers, the Cordia iLint officially rolled into commercial service in Lower Saxony back in September 2018. The new trains will replace the existing diesel fleet that serves travelers on the Eisenbahnen und Verkehrsbetriebe Elbe-Weser (EVB) network. 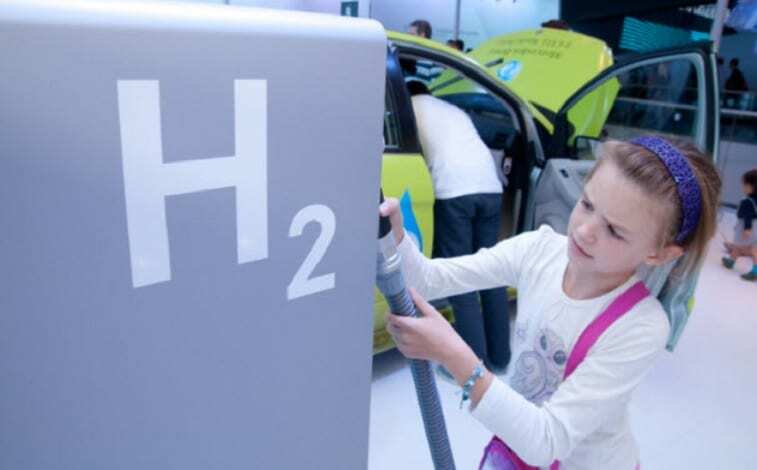 By 2021, a stationary hydrogen refueling station is scheduled to be installed on EVB premises, reported Hydrogen Fuel News. This station will be necessary for serving the additional 14 hydrogen fuel trains to be delivered that same year. Japan, the leading hydrogen power pioneer. Of all the countries that are making impressive progress by adopting hydrogen fuel power into their societies, none has done this better than Japan. Not only has the Toyota Mirai established the nation as a leader in hydrogen innovation, Japan also has the biggest ambitions to become a hydrogen society. 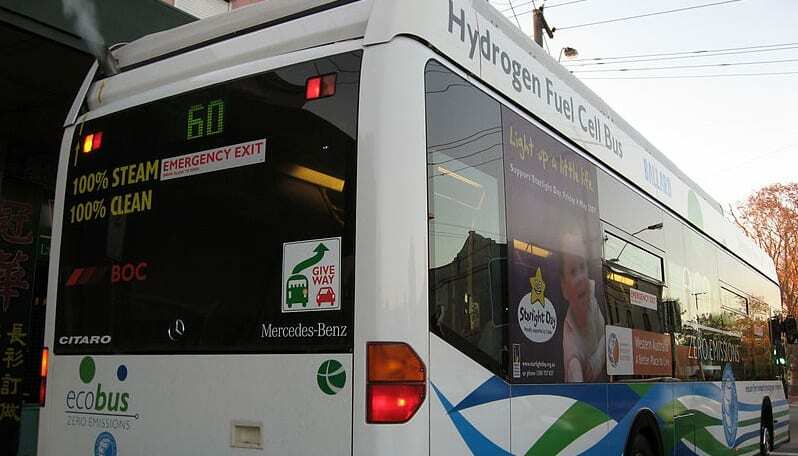 The country is gearing up to put the spotlight on hydrogen fuel at the upcoming 2020 Tokyo Olympic Games. Hydrogen fuel cell vehicles will be the official vehicles of the Summer Olympic Games, while the Athlete’s Village will also be powered by hydrogen. As a true hydrogen power pioneer, Japan has every intention to continue enhancing its hydrogen society once the games are over, including increasing its hydrogen infrastructure with more stations.